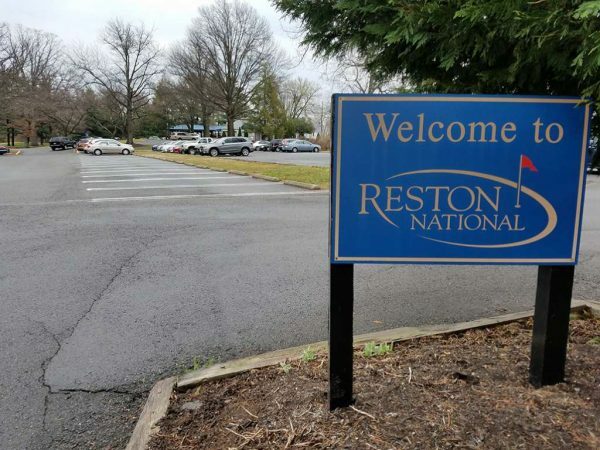 An investment advisory firm has listed Reston National Golf Course as a property “coming soon” for developers, which has angered a local advocacy group. 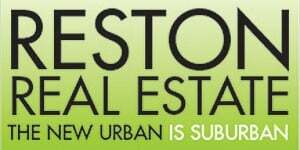 Rescue Reston was formed in 2012 to oppose efforts to redevelop the golf course’s open space into a residential area, and it was successful. However, it now appears the group has a new fight on its hands. Rescue Reston president Connie Hartke says her group believes the ownership of the golf course, RN Golf Management, is putting out feelers to potential developers.